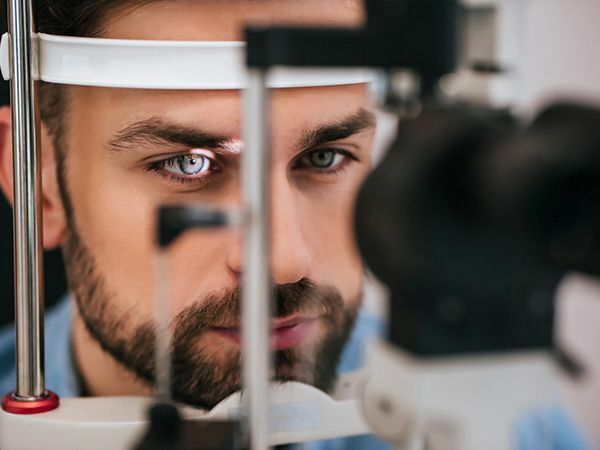 The staff of the Bernstein Center for Visual Performance is trained to diagnose and treat problems arising from visual performance shortfalls. 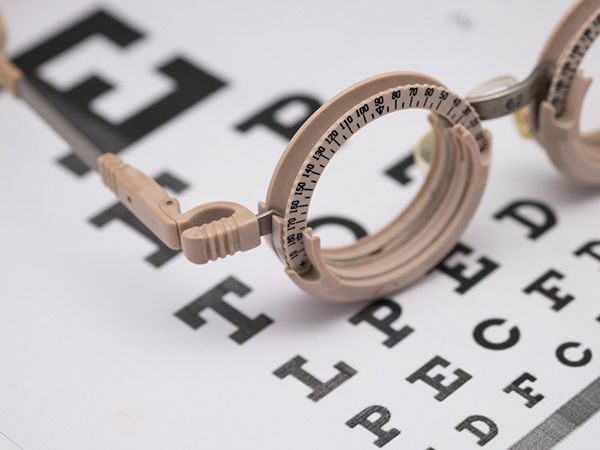 Located in White Plains, N.Y., the Center specializes in treating eye focusing, eye movement, eye coordination, and perceptual delay problems using vision therapy. The Center also treats Amblyopia (Lazy Eye) and Strabismus (Cross Eye, Wall Eye). We also provide vision therapy for stroke and TBI patients, people with computer vision syndrome, and athletes who wish to enhance their sports performance. Dr. Paul is a Fellow of the College of Optometrists in Vision Development. 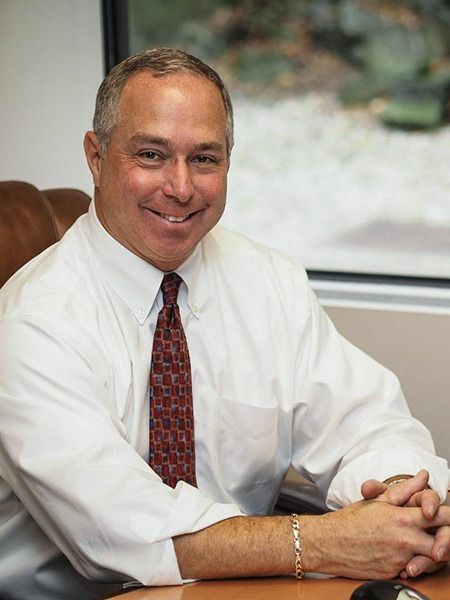 He specializes in behavioral and developmental optometry and Optometric Vision Therapy. 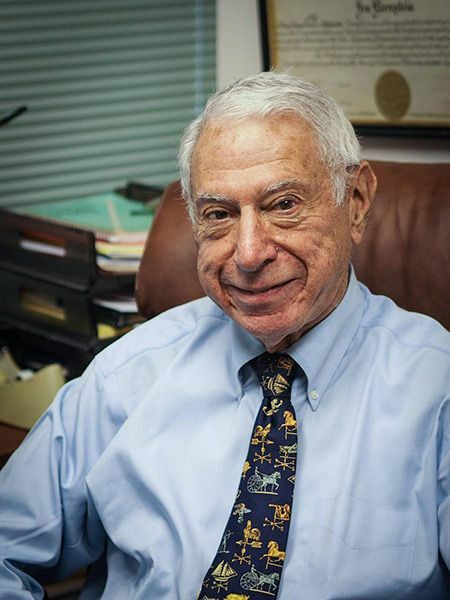 He founded the Bernstein Center for Visual Performance in 2000 to emphasize the importance that Comprehensive Visual Exams and Vision Therapy have to develop effective reading, writing, and learning experiences. His passion is helping people perform to their fullest innate potential in school, sports, business, and life in general through improved visual function.